You're invited to our 5th Annual Turn It Around Basketball Tournament! 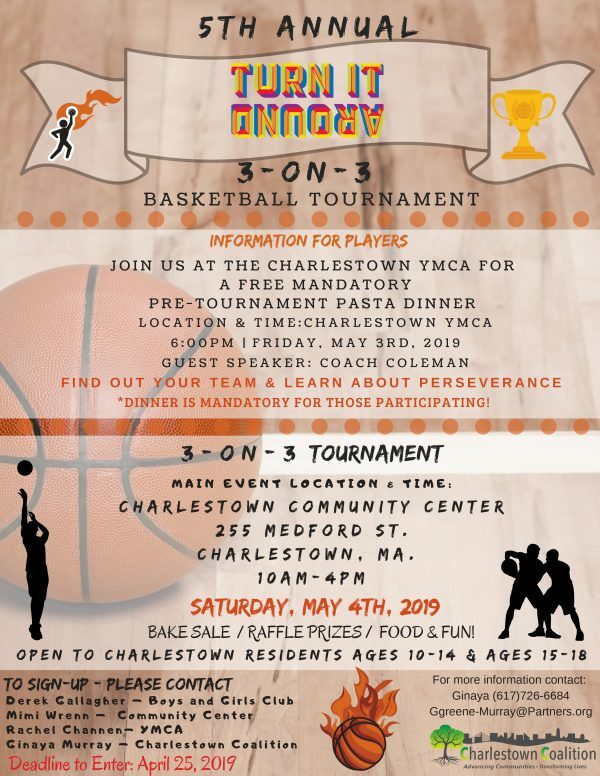 Please come and help support the youth of Charlestown. Enjoy the food, fun, raffles, and of course cheering on our youth during a series of 3-on-3 games. 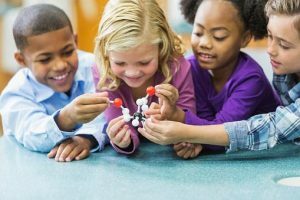 Award Amount: One year grants up to $25,000 have been awarded annually. The Total amount to be allocated in 2019 is up to $180,000. Meetings are held at the performance center at the BGCB. 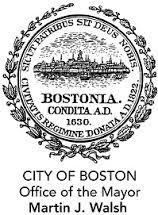 BOSTON - Friday, March 16, 2018 - Mayor Martin J. Walsh today announced the winners of the 2018 Love Your Block mini-grants, a program that awards funds to neighborhoods throughout Boston for beautification projects, highlighting the people and culture in Boston's neighborhoods. Out of the 60 applications, five winners were chosen to receive funding of up to $3,000. Read more here! 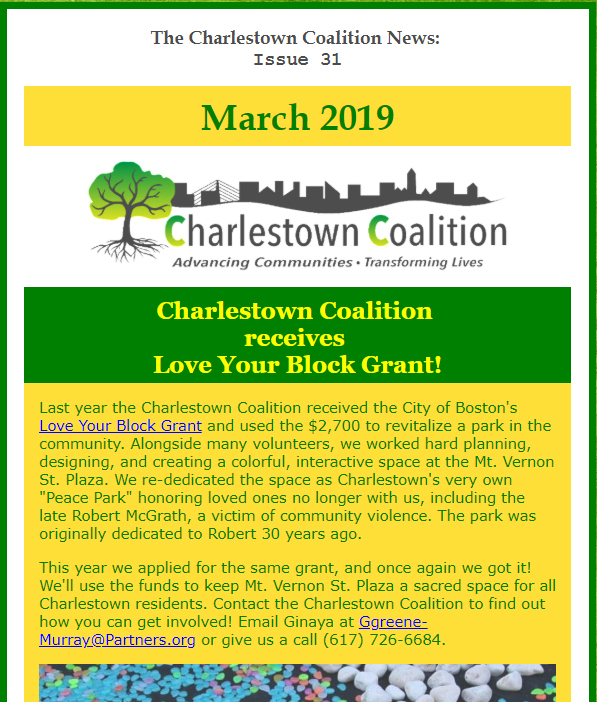 Each month, we publish The Coalition News, an online newsletter filled with community news articles, details on upcoming events, and regular features such as Voices of Recovery and Turn It Around: Youth of the Month. Check out this month’s issue, and sign up to have it delivered right to your inbox!